Growing up in a small town in Northern California, Jenny dreamed of bigger things at an early age....bright lights, big cities & more than two lanes of traffic. A post college move to San Francisco led to a decade of training with Studio A.C.T., the Jean Shelton Theater as well as a two year Meisner intensive. She spent the time performing as well with some of her favorite roles including Catherine in Proof, Lisa in Match, and Abby in Fiction. 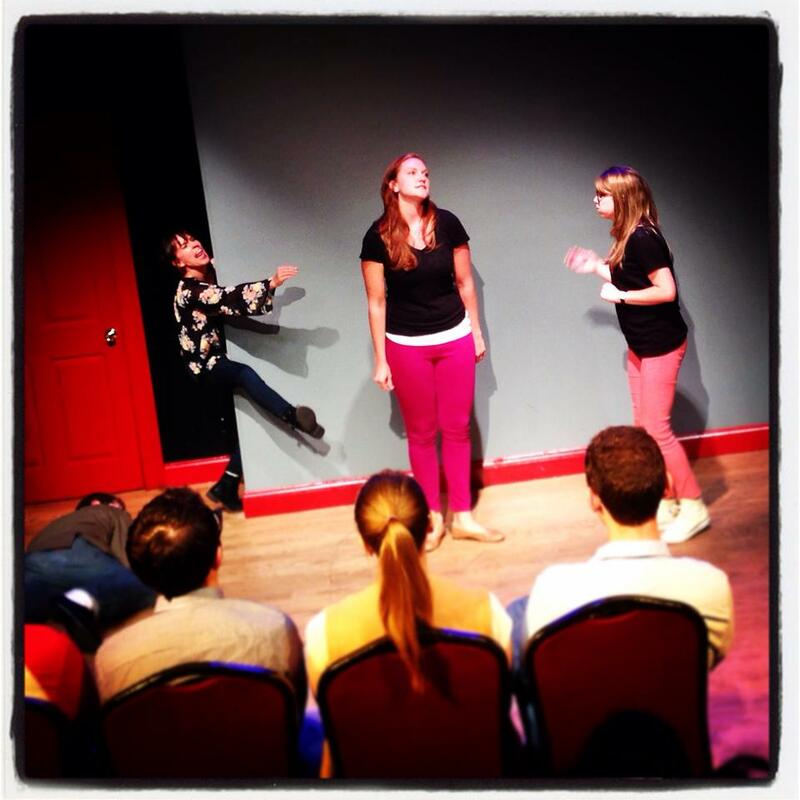 Jennifer gave up her rent controlled apartment in 2012 to move to the Big Apple where she fell in love with improv and studied with the Upright Citizens Brigade and the People's Improv Theater. For the past several years she has been performing weekly at the People's Improv Theater with one of the longest running house teams at the PIT, The Studio System, as well as a host of other indie teams. She's recently shot her first pilot for Sony Entertainment television as well as her first indie feature called The Light of the Moon. Some other recent favorites include playing a “woke” drama teacher attempting a culturally sensitive play about Thanksgiving in Playwrights Horizons’ brilliant comedy The Thanksgiving Play, a grieving mother in Valer, a Texan family drama about addiction and of course, originating the role of Gail in Maybe Tomorrow, the award winning NYC Fringe show based on the true story of a woman who sat on a toilet for years....literally. Stage Buddy remarked, "Bareilles's honest and delicate performance makes it easy for us to believe".